This is a completely separate part of our production from other groups of parts. As casting liners require special technology and material properties, so require a specific serial machine processing. Our hilts are present in the market (both Serbia and the former Yugoslav republics) since the year 1986. 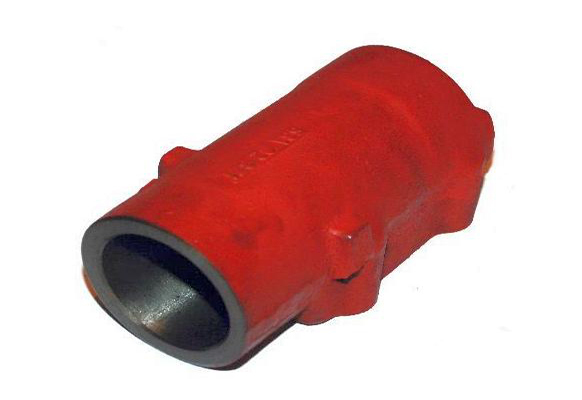 They are made of special alloys of gray iron fine texture with centrifugal casting and hardness of 220 to 230 Brinela. The service life depends on the engine type from 200,000 to 400,000 kilometers traveled and over 500,000 kilometers for freight vehicles. We produce cylinder liners for all petrol and diesel models, two-stroke and four-stroke engines. We produce them in a serial and order-by-customer's manner and also in a sample that is especially important for oldtajmer engines. Parts are made of various alloys of aluminum, bronze, brass, gray-gray and alloyed steel that is thermally treated by tanning or cementing. Delos from our production are characterized by reliability and durability during vehicle exploitation. We can also produce parts according to specific order and not in our serial production. Parts of the extractor system such as extruded branches and knee axles. The spare parts from this group are all parts that are used to transfer power from the engine both for movement of the vehicle and for the transmission of torque on a work machine. and others. They are made mainly of alloy steel, thermally treated and gray. 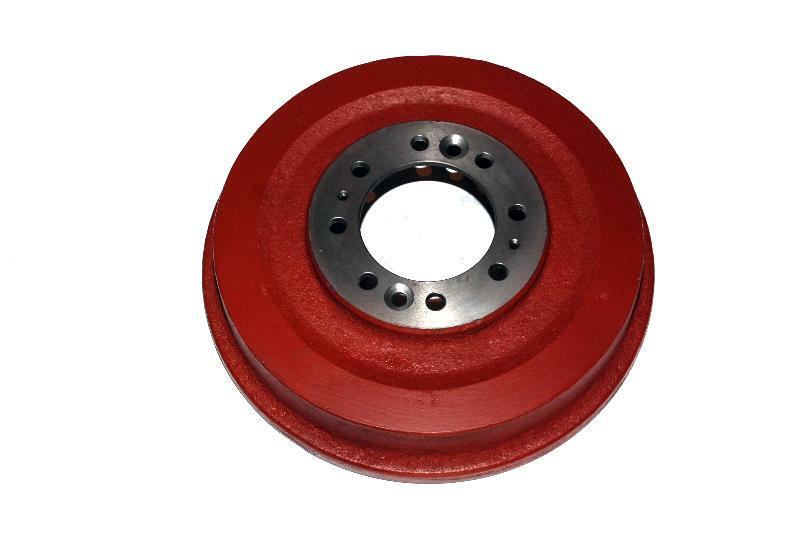 This group includes parts for braking of vehicles, which are mainly from our production of brake drums for several types of tractors , as well as brake discs for tractors with such a brake type. directory They are made of gray flour and elements from verified manufacturers on primers and balls. They are distinguished by long-standing exploitation and reliability in work, and most importantly. and others. 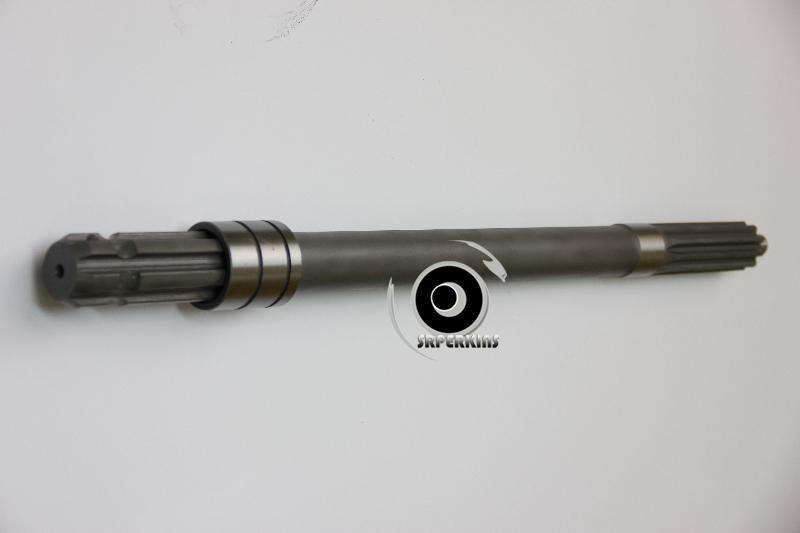 As known parts of these tools are subject to extreme wear and therefore we strive to be made of good and reliable materials not rarely and specially reinforced at places where the machine construction permits. 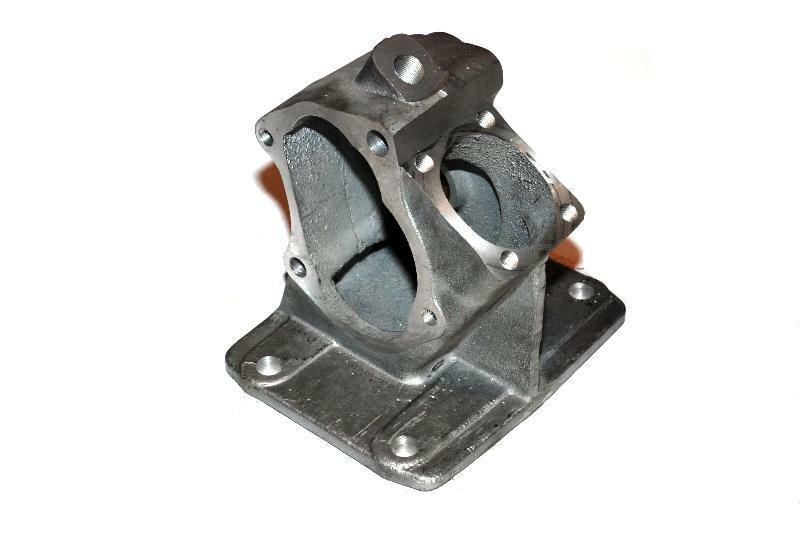 These are mainly brackets, plate housings, mower cases, etc. Especially for machine tool makers we can produce a part of their model or drawing with the best price and delivery time. The parts in this group are all parts contained in the hydraulic system of tractors such as cylinders, pistons, chains, various axles, etc. As a manufacturer of the parts of this group, special attention is paid to these parts because they are extremely loaded and handled there is no tangible sense of load on the machine as in tow The pieces are made of gray lime and alloy steel. These products are intended for anyone who builds or manages parks, courtyards, roads and more. 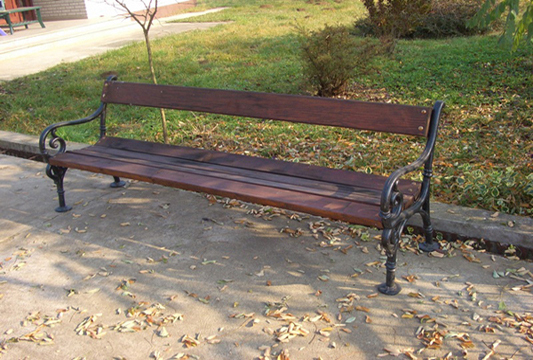 directory As our recognizable product is the garden bench and the garden stand we produce in version 1 of the market where the customer is still installing other parts at his wish or a complete bench and one from our booth. In addition to these are parts for metal fences as well as hinges and we are going for them. Also in this group come all the other parts that we do for well-known customers who are involved in production PET packaging, construction of reinforcing mesh and reinforcement for construction. Like parts made by a sample or drawing of a customer. 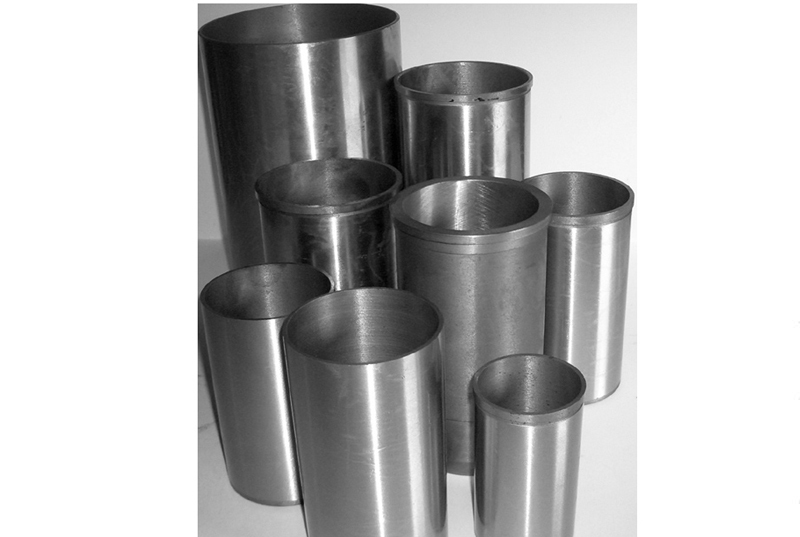 You can see all cylinder liners from our production and order by mail. Independent company "Perkins" founded in 1998, as a metalworking plant. By the constant work and continuous expansion of the customer network and the adoption of spare parts spare parts production program, it became known on the Serbian market. Since 2011, he has continued with the program "Metalca" from Stojnica near Aranđelovac producing a cylinder liner with internal combustion engines for all types of engines, continuing the business that dates back to 1987, whose founder was Radoslav-Bata Milanović. Aluminum alloy products -Also all other spare parts from the production program are made of high quality aluminum alloys with excellent mechanical properties and chemical composition. They proved to be very resistant to the impact and influence of chemical substances (coolant liquids). 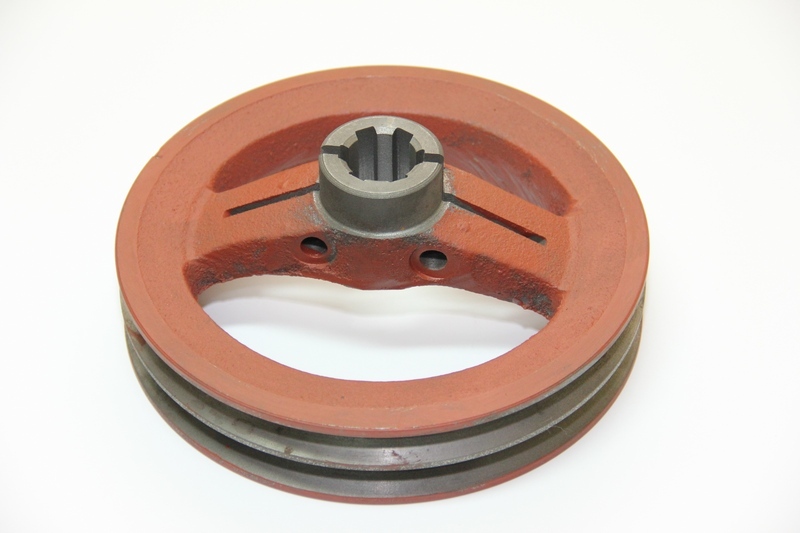 Spare parts made of gray iron - Made of gray cast iron with a hardness of 230-260 HB. Excellent mechanical properties and a very long time of exploitation Parts and assemblies - These (and even spare parts) are loaded on bending, twisting and the like. They are made of alloy steels to improve hardness of 40-45 HRc and hardness cementing steel of 55-60 HRC for parts subjected to surface wear. br> Cans and spare parts made of bronze - Made of chemically controlled bronze alloys, most commonly CuSn14Pb which, as it is known, has excellent mechanical and chemical characteristics. 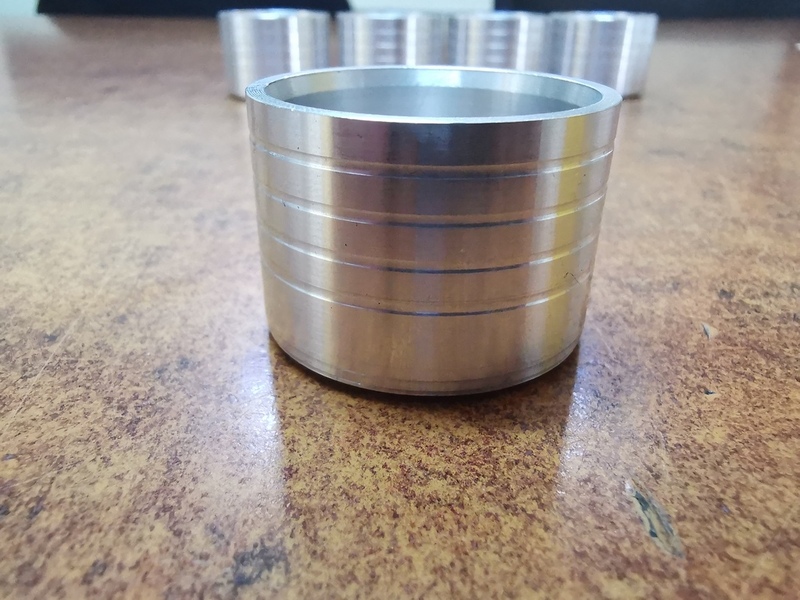 Otherwise, we also manufacture parts by this and similar materials In addition to the production of spare parts for tractors, light trucks and cylinder liners (hilzni), we also do the castings for agricultural mechanization as well as castings for benches and tables (park program). 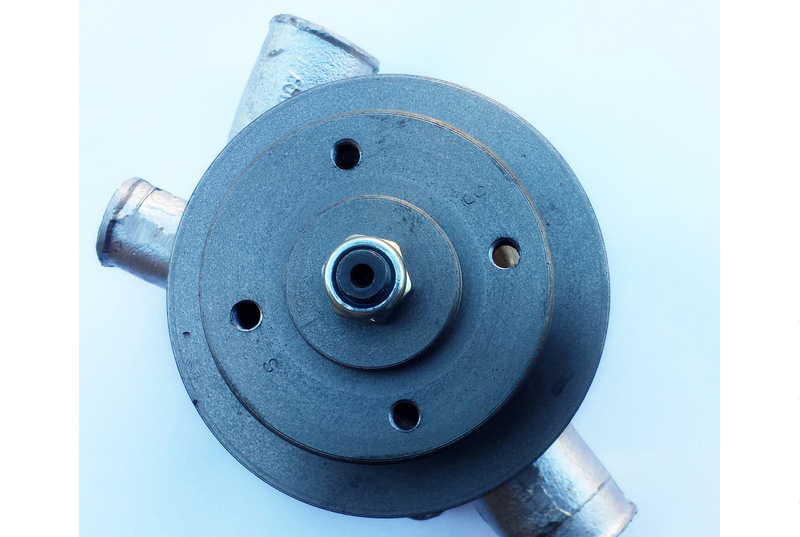 We also continued the work of gray iron works, casting of aluminum, bronze and brass casting . In addition to serial production we are able to respond to requests and individual production of spare parts of machines and tools in the production of reinforcing nets, bins and repairing and calibration of reinforcement in civil engineering | Production of PET tubes Manufacture of plastic elements for auto industry company directory We have a Production Business Space of 300kvm. and a business space within the 200 sqm building. Description: Čaura za reparaciju glave motora VW sa pumpa dizna ubrizgavanjem goriva.